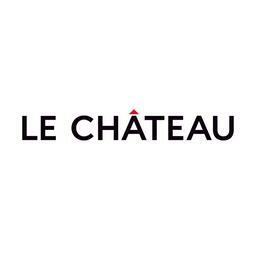 Discover downtown Ottawa's best European styles with Le Château. We are determined to help men and women look their best for any occasion. Chic dresses, modern suites, boutique footwear, and a wide range of accessories. Visit us at CF Rideau Centre today.